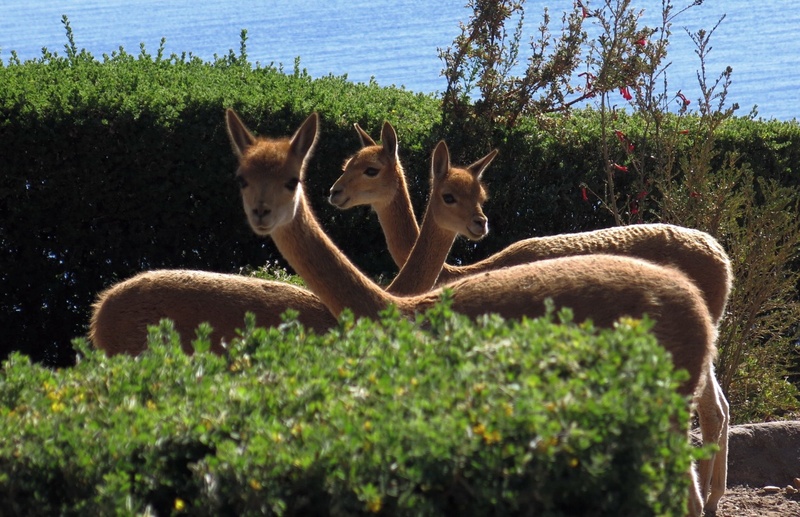 Titicaca Grebe – Its main population occurs on Lake Titicaca, around Lake Uru Uru and Poopó, the Rio Desaguadero. 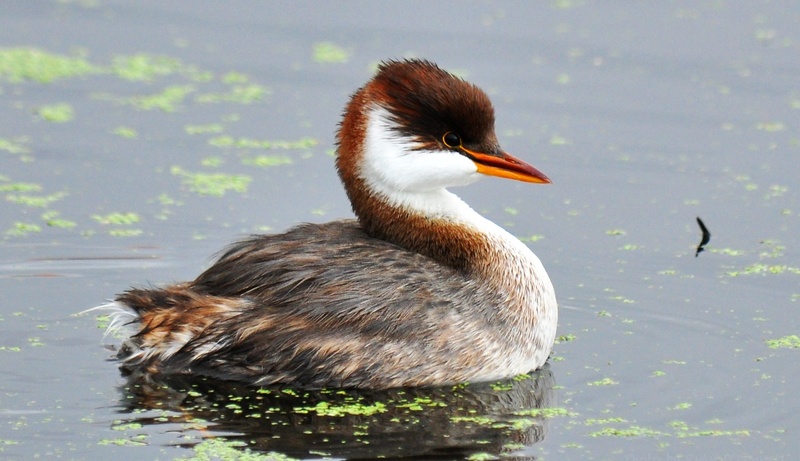 This grebe is It is classified by the IUCN as Endangered. 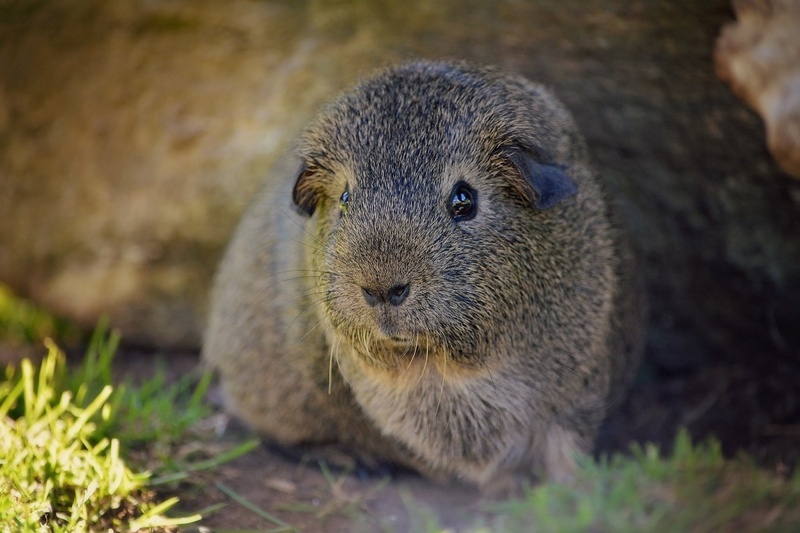 Wild Guinea Pig – this widespread rodent, as the locals call it cuyes, is unfortunately a local delicacy. 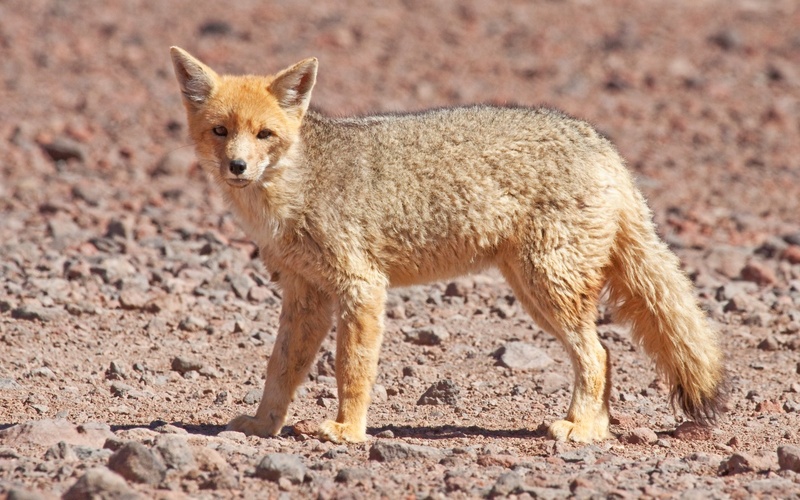 Andean fox, also known as Culpeo is a predator that likes to attack different species. 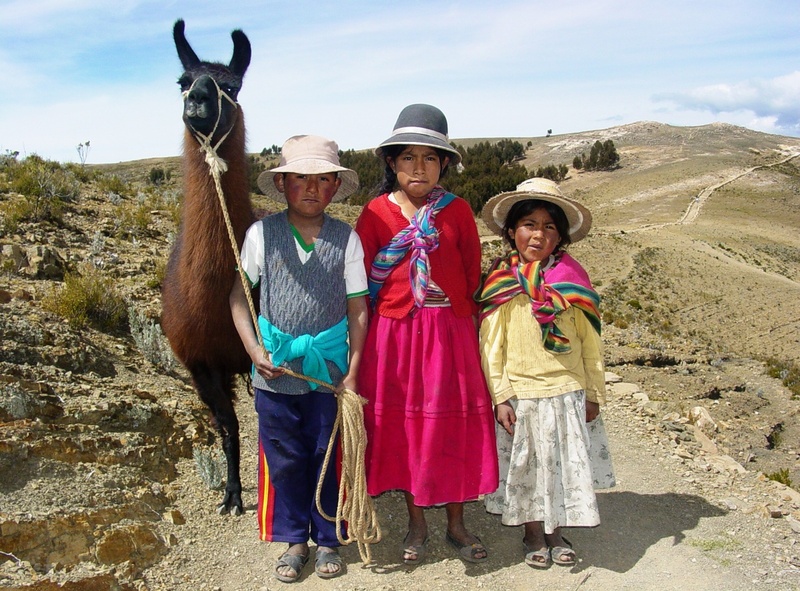 Sometimes it attacks sheep and because of that often hunted or poisoned by the locals. 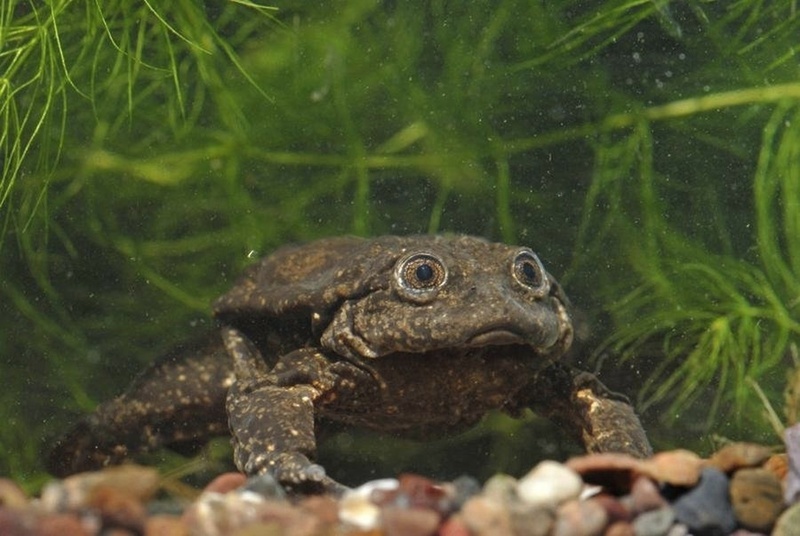 Titicaca Water Frog, binomial name Telmatobius culeus, is a huge and critically endangered species of frog. 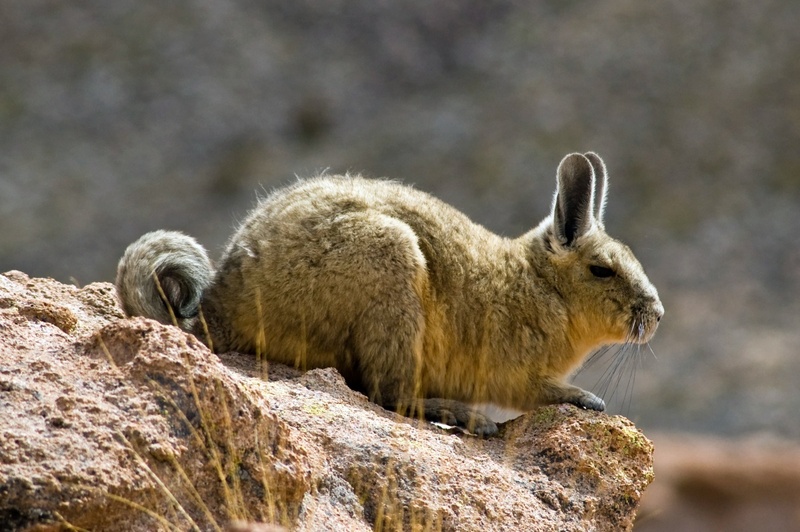 It can grow to 50 cm (20 in) in length and 1 kg (2.2 lb) in weight. 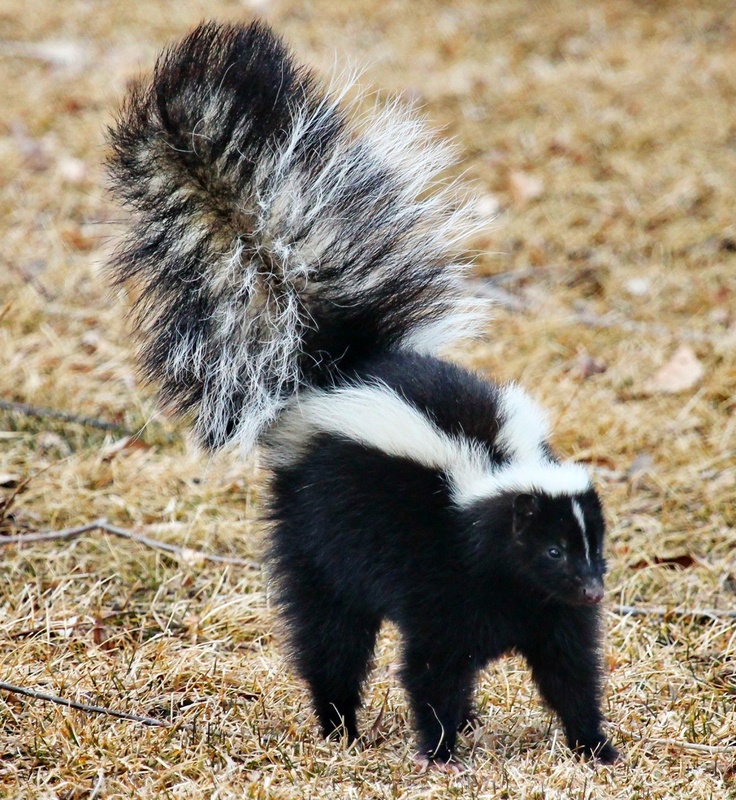 Andean Skunk – They have resistance to viper venom and if you are not careful they can spray a stinky odor on you.